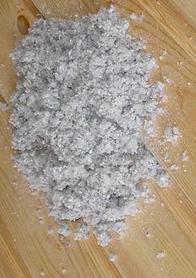 Blown Cellulose is composed of 85% recycled newspaper. The remaining 15% is composed of non-toxic borate compounds which resists fire, insects and mould. Cellulose earns “green points” due to the fact that it requires less energy than fiberglass to manufacture. Cellulose also helps to reduce energy consumption and promotes environmental responsibility. Blown Cellulose can be installed in new or existing structures. It is popular in retrofit applications because existing wall finishes are not removed to install the insulation, and it can also be pumped into walls. It is favoured in attic applications because you can blow unrestricted depths of fibre to achieve deep coverage more easily. Blown Cellulose coats within cavities where traditional forms of insulation often miss. Corners, crevices, irregular angles and cramped spaces do not pose a problem for the application of this product because the materials are designed to shape to the surfaces to which they are applied. The end result is that cellulose insulation provides greater resistance to air leakage. 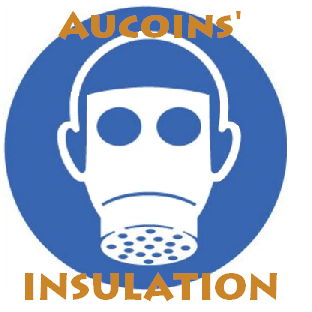 Aucoin's Insulation is in compliance with CAN/ULC S703-01 and meets all Canadian and international cellulose standards for fire, corrosion, moisture and insect resistance CCMC 8532.